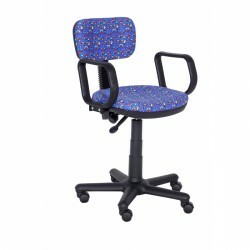 A variety of designs and colours are one of a number of characteristics of our products. 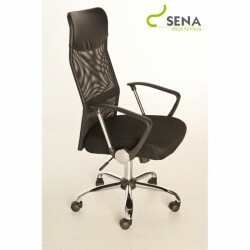 Sena company focuses on providing the widest possible range of furniture made of high-quality materials. 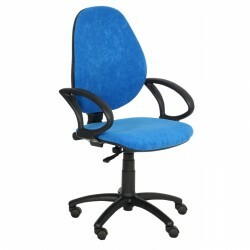 We make every effort to meet the expectations of customers and – at the same time – to keep the prices as low as possible. 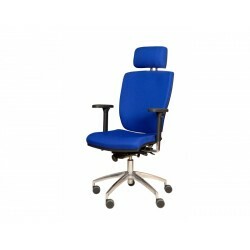 Having said that, we created the office category on our online shop which allows you to buy the quality furniture you were always looking for. 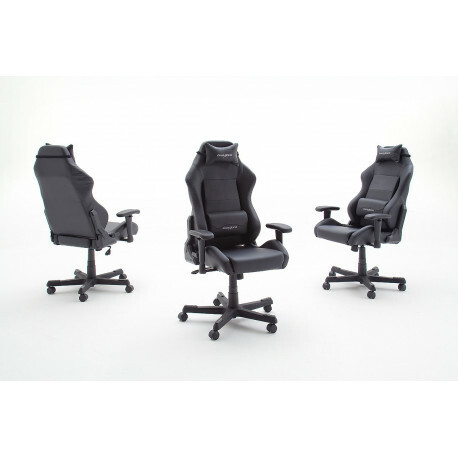 The offer includes of every type and designs your company needs – starting with executive and managers models, through one of the most popular operators and computer chairs! 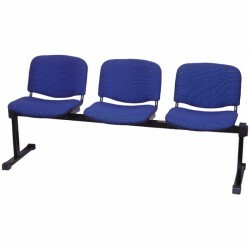 Check it out by yourself and we guarantee you that you will find exactly what you are looking for! 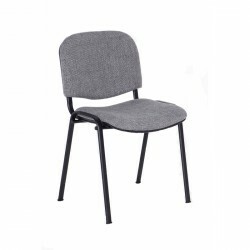 Our office furniture is manufactured from diverse upholstery materials, such as meticulously woven or knitted fabrics, soft microfiber, easy to clean imitation leather or even luxurious natural leather. 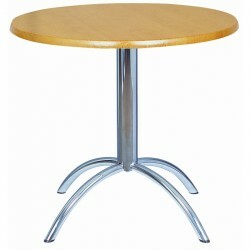 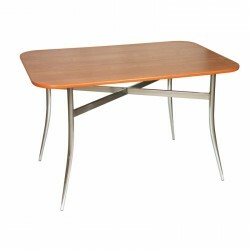 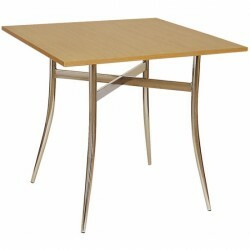 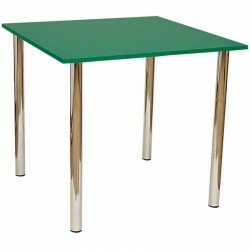 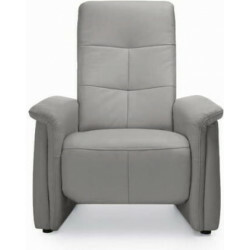 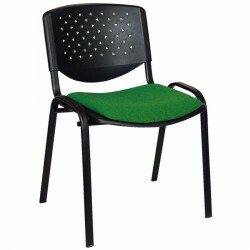 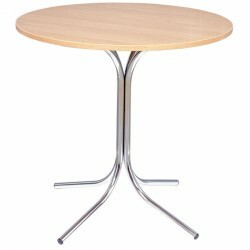 Solid steel, lightweight aluminium and quality plastics are used for the base and armrests. 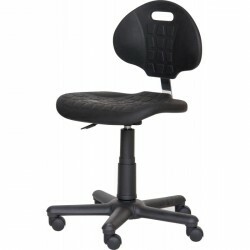 This not only makes them versatile, unique and modern but also very comfortable and stable. 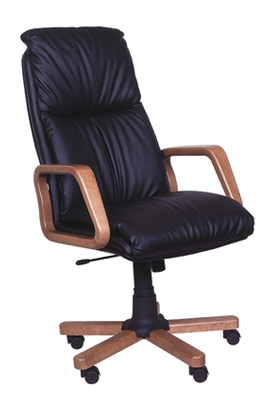 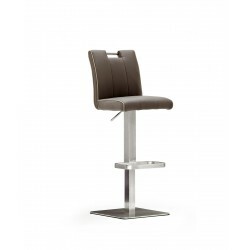 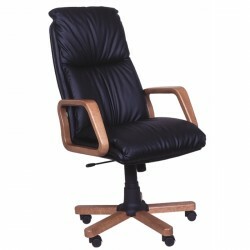 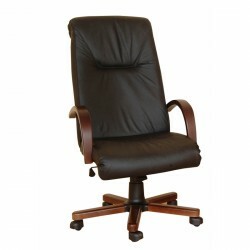 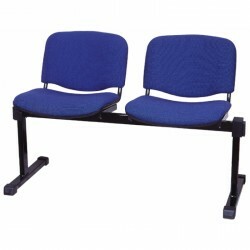 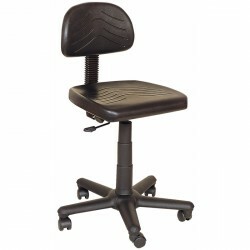 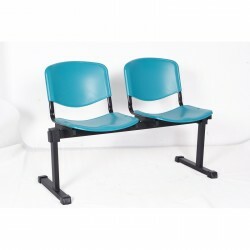 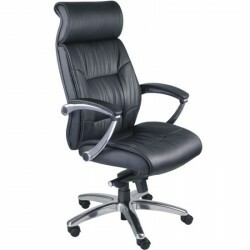 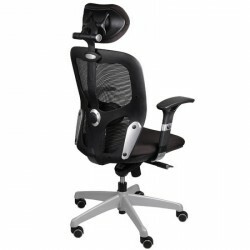 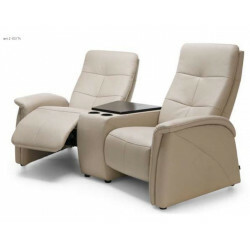 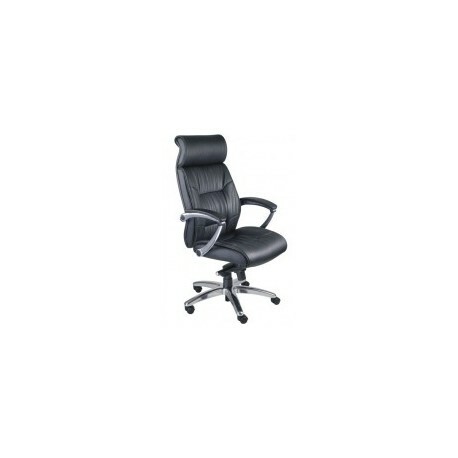 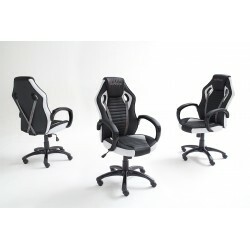 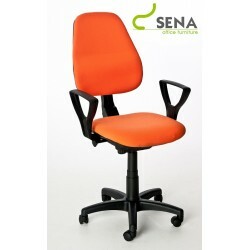 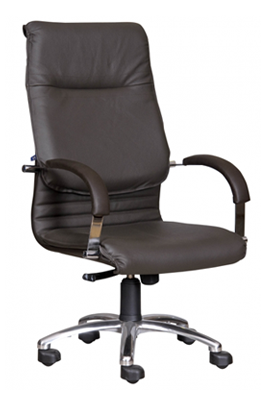 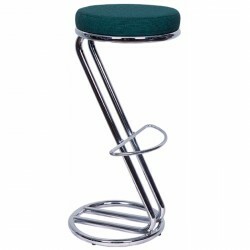 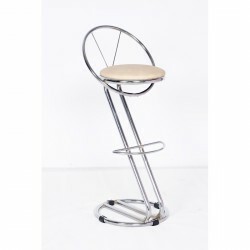 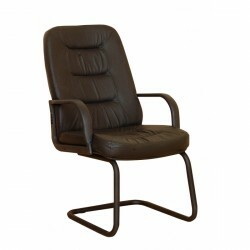 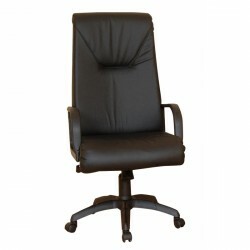 What is more, the construction of each office, managers, computer and operator chair available in Sena online shop has been designed according to ergonomic principles. 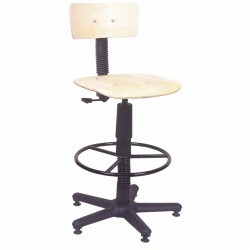 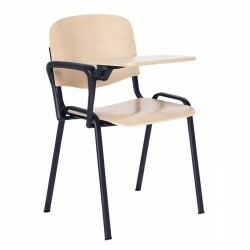 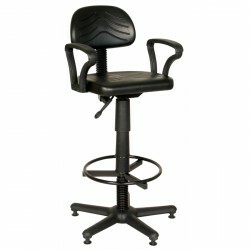 This will definitely have a positive impact on the efficiency of your workers and will eliminate poor sitting posture. 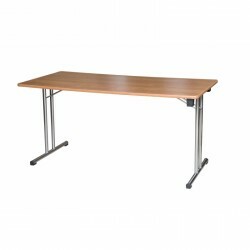 In that section, you can find a wide range of desks that will complement your room, no matter if you are looking for a modern design or a wooden desk we got everything you need! 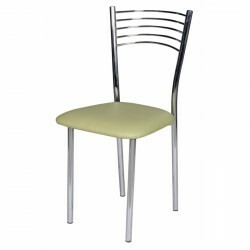 In our robust catalogue you can find a wide category of chairs whether you are going to place them in your office or in front of your computer! 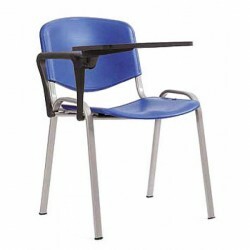 In addition, not only they are made by the best materials but also they are manufactured in a way to be convenient in the ergonomics of our bodies! 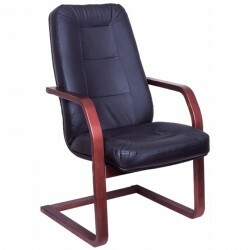 As a result, they ensure maximum comfort even during long working hours in front of a PC screen. 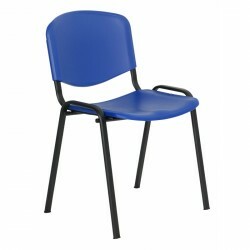 What is more, with their modern lines and contemporary design, they universally fit in with virtually every type of business interior. 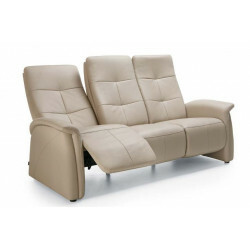 Choose from a vast range of upholstery materials and colours and a number of aesthetically diverse models. 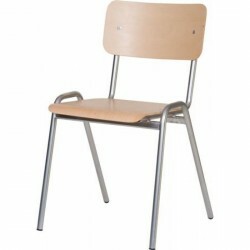 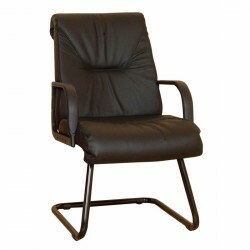 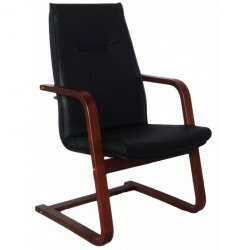 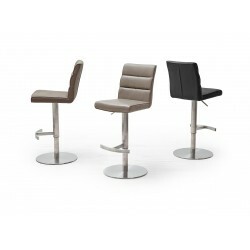 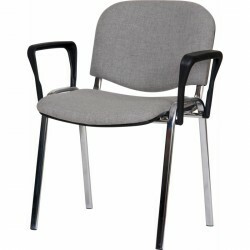 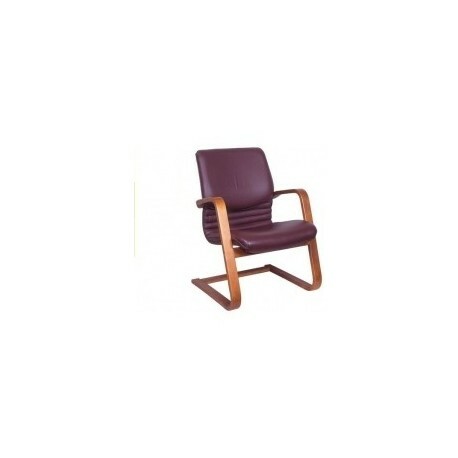 The conference chairs available in our online shop offer will surely fit in with your professional interiors as well. 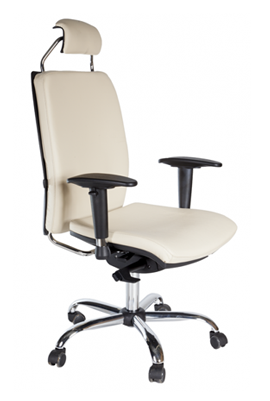 Depending on your needs you can pick the eco or natural leathers in several colours as well as knitted fabric, mesh and other finishes. 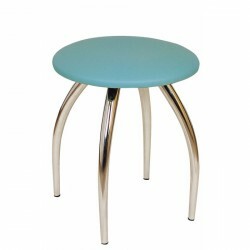 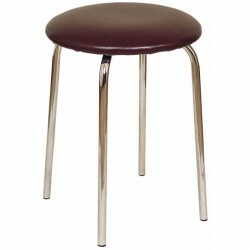 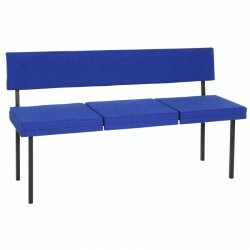 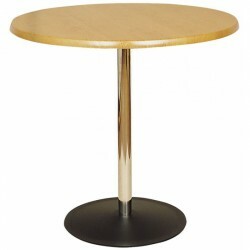 With solid metal, plastic or wooden armrests and base, the final effect is not only visually stunning but also durable. 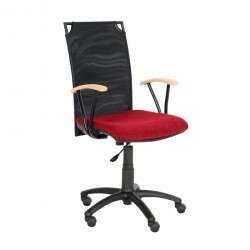 Find the design and upholstery for your office space and enjoy the online prices! 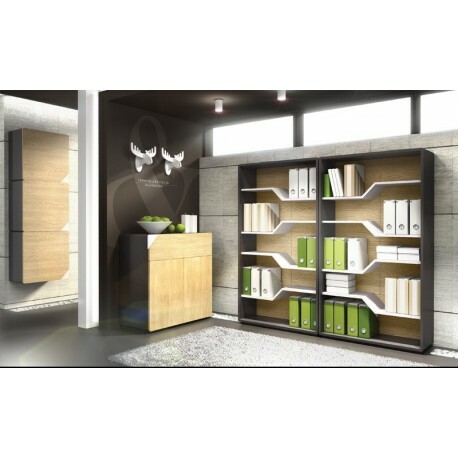 To make the purchase process simpler for our customers, Sena ensures free delivery to mainland UK as well as offers installation of the purchased products. 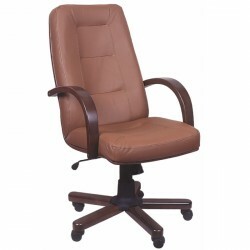 Browse the online offer of our shop and buy computer office, manager and operator chairs, which best suit your aesthetic, ergonomics and functional expectations. 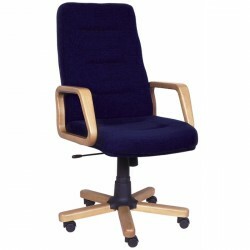 Buy our products, get amazing value for your money and work comfortably every day.